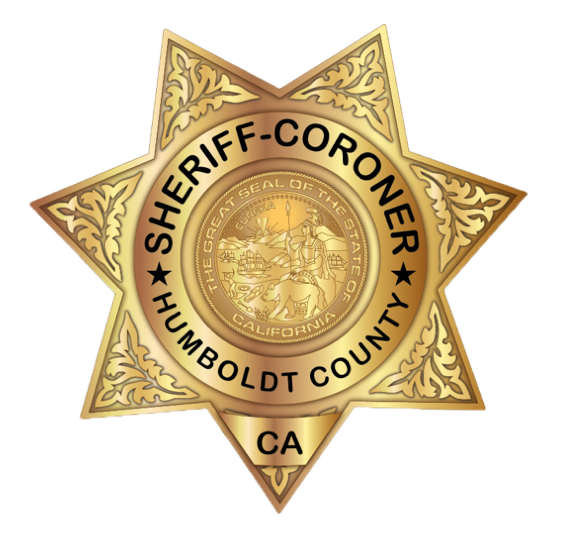 On Feb. 8, 2019, at about 2:25 p.m., Humboldt County Sheriff’s deputies were dispatched to Highway 101 Southbound at the Mad River Slough Bridge for the report of a physical assault occurring on the side of the freeway. When deputies arrived on scene, they learned that 49-year-old William Christopher Morgan and a female acquaintance had been inside a motorhome parked on the shoulder of the highway when the two got into a verbal altercation. Morgan then reportedly pushed the victim out of the motorhome. When a passerby stopped to help the victim, Morgan fled on foot. Morgan was quickly located in nearby bushes. The victim sustained moderate injuries to her arm during the incident and was transported to a local hospital for treatment. Morgan was arrested and booked into the Humboldt County Correctional Facility on charges of battery with serious bodily injury, in addition to two misdemeanor warrants for DUI and driving on a suspended license.